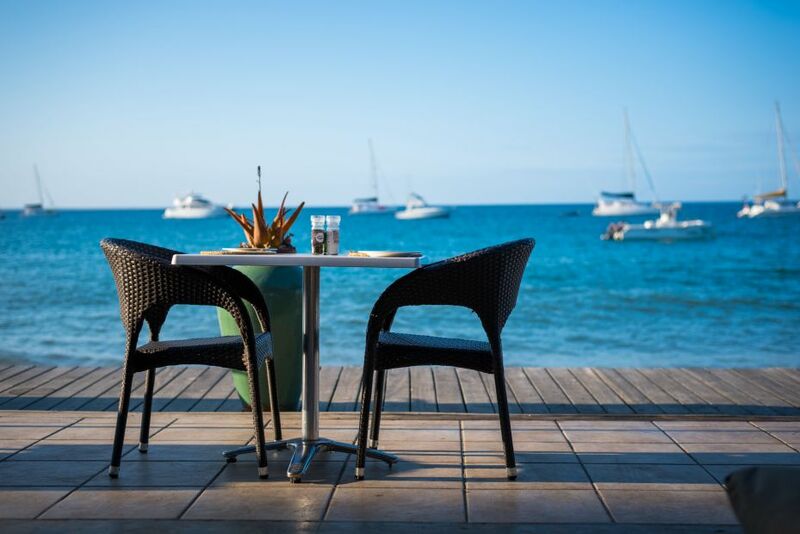 The ideal location of Nautilus Hotel, on the magnificent Wimbi Beach, just a few paces from the ocean, affords guests the perfect setting to relax and soak-up the views with a refreshing drink, or some mouth-watering authentic Mozambican cuisine, at this perfect Pemba Restaurant. 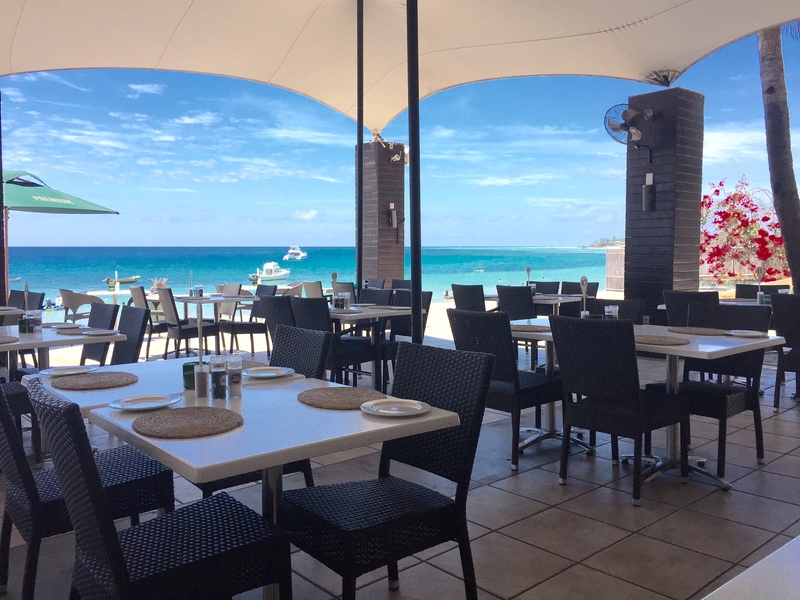 The recently renovated Dhow Restaurant and Bar, at the Nautilus, is situated close to the rim-flow pool, overlooking the gorgeous, crystal-blue sea. 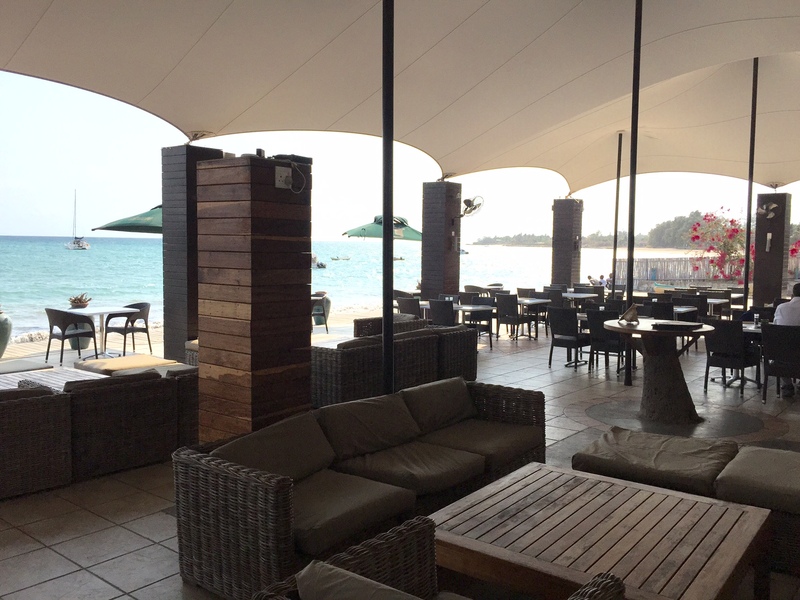 This Mozambique restaurant can seat up to 60 guests indoors and 140 guests outdoors, and serves up a variety of mouth-watering international and local Mozambican cuisine. 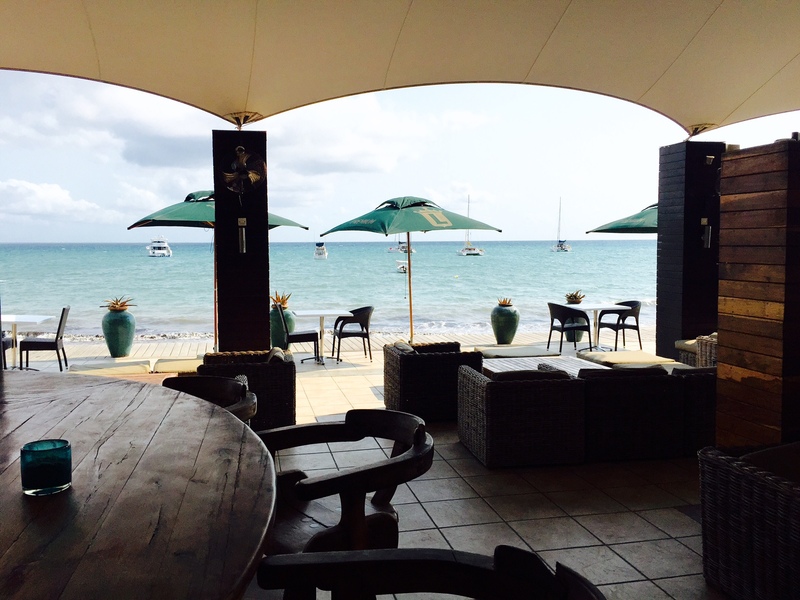 Perfectly compliment a delicious meal with a diverse array of both alcoholic and non-alcoholic beverages from the Nautilus Hotel bar, which is fully stocked with a wide range of beers, spirits, ciders, soft drinks, and more. 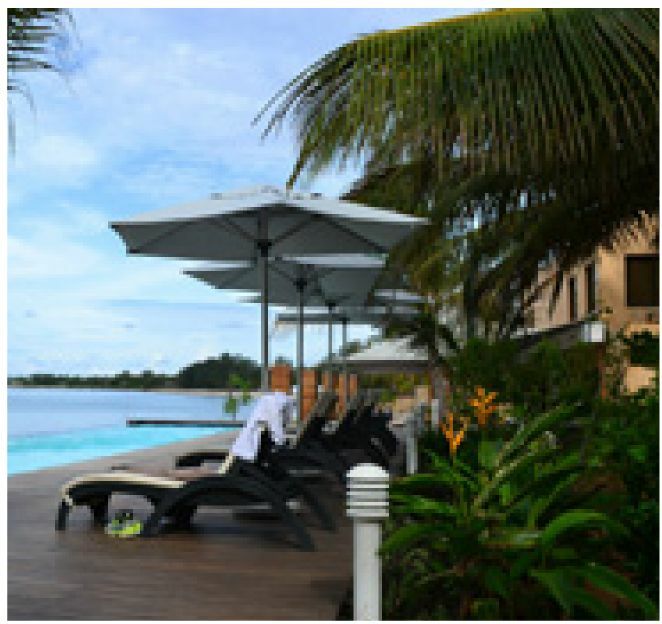 This Pemba restaurant is also home to frequent events such as Live Music, Televised Sports matches and more, making this a perfect location for drinks, snacks or dinner for all the budding sports fans. 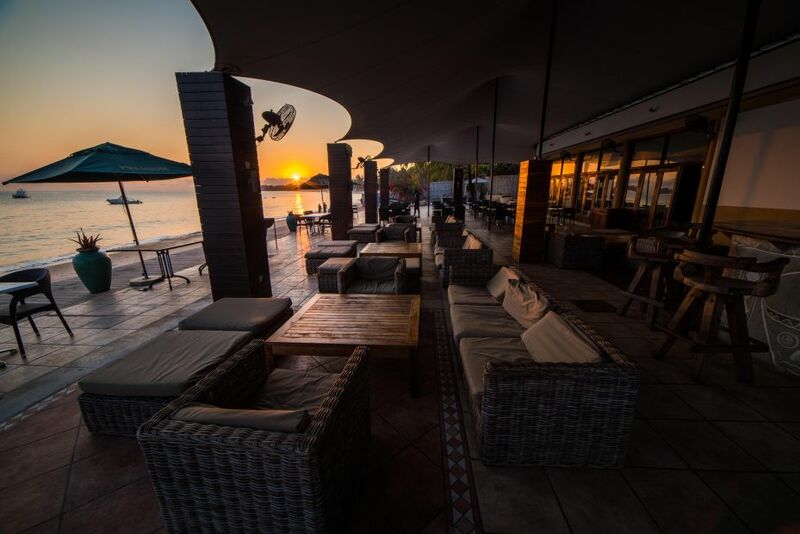 Not only is it one of the premier spots to enjoy a Mozambican sunset, but with the extensive lunch menu, fantastic service and some of the most amazing drinks specials in Pemba, a visit The Dhow Restaurant needs no further persuasion. 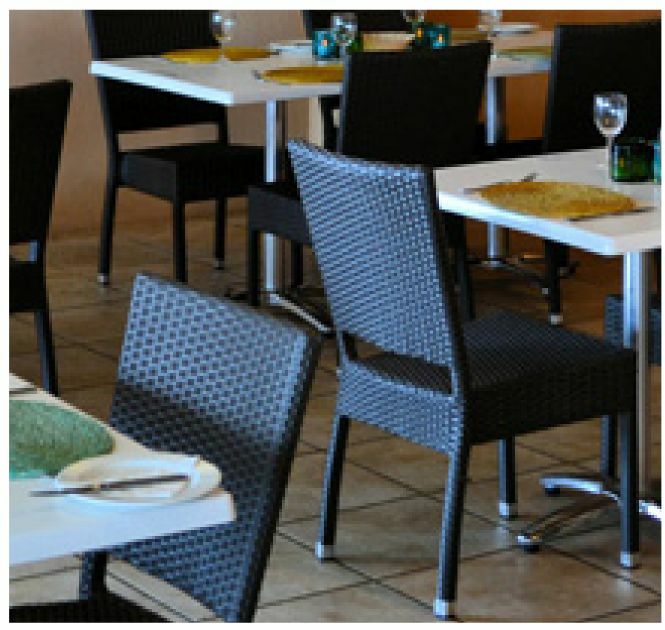 Outdoors and at the pool, a comprehensive snack menu is on offer. What are you waiting for? 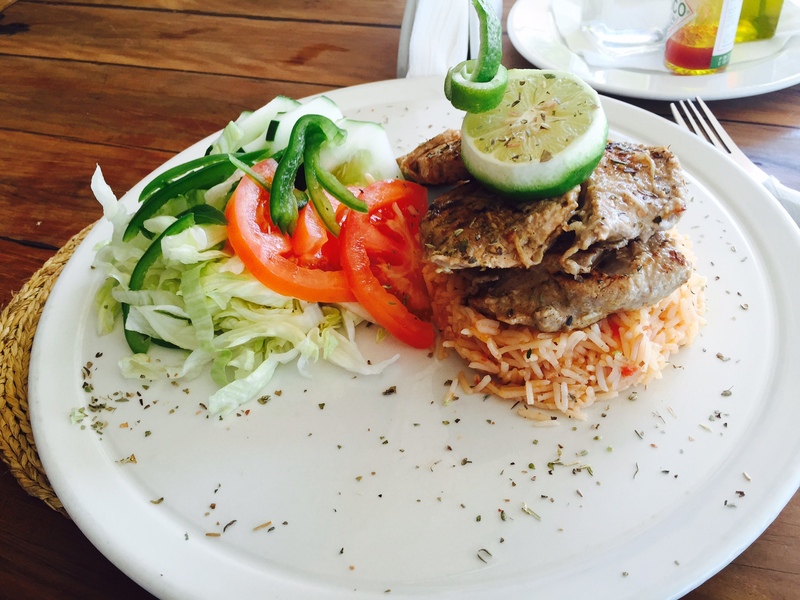 Quench your thirst, tantalize your taste buds, or simply enjoy a sun-downer from this stunningly located Mozambique restaurant.